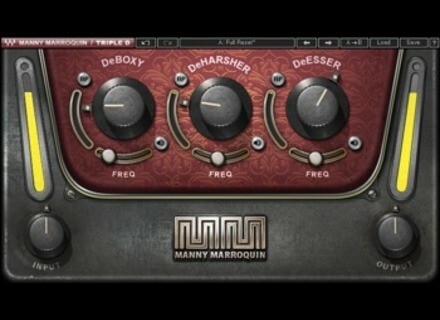 Manny Marroquin Triple D, Other effects bundle or multi-effect from Waves in the Manny Marroquin series. As usual, Waves offers three new 24-hour offers this Saturday, with three others to come tomorrow. More details available from www.waves.com. Friday’s Freeware : SH-it Bass The freeware of the week comes from VST4Free, and it is a virtual bass synthesizer made from the sound of a Roland SH-101. 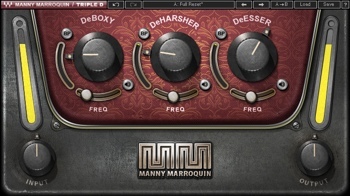 48-hour flash sale at Plugin Alliance For 48 hours, the Plugin Alliance offers special prices on four of its plugins by Lindell Audio, Brainworx and Noveltech. Embertone releases Leonid Bass Embertone has released Leonid Bass, and offers a bundle deal on the entire Intimate Solo Strings collection for both new customers and previous ones.